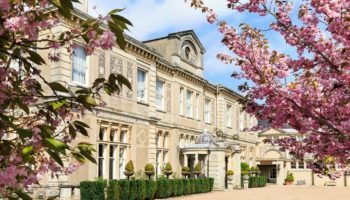 Hampton Manor near Solihull is due to embark on the next phase of its development shortly as it completes its transformation from a former care home to a luxury, Michelin starred hotel. 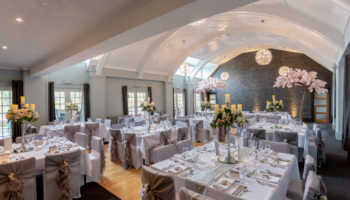 The hotel has been trading for eight years after it was acquired by the Hill family, who spotted the potential for converting the property into a leading weddings and events venue. 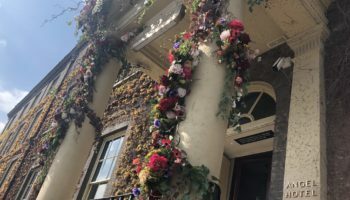 They have invested heavily in the grade II listed building as part of their vision for its growth, restoring its roof, improving the facilities and revamping the 15 bedrooms that it houses. 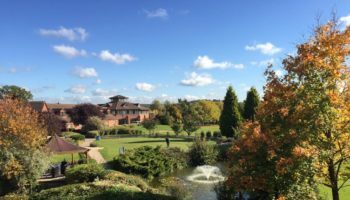 Having just spent £15,000 on a new gated entrance at the front of the property, the next project will involve a major refurbishment of the lobby and reception areas. This is due to take place in January. It will then move onto its Library room, which is used for private dining, and develop a large walled garden that lies within the estate. Managing director, James Hill, says that everything it has done to the property since acquiring it has been about getting the “DNA” of the hotel right. “We want to make sure that everything we do now and in the future is replicated with a certain level of quality. 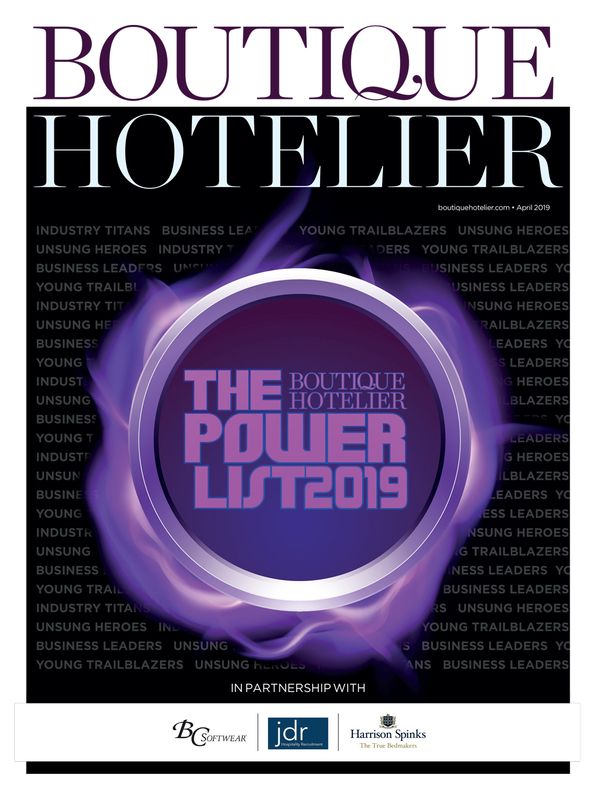 I think we have grown in terms of our vision for the interior, a passion for the type of hospitality we are offering here and a certain set of values,” he told Boutique Hotelier. Mr Hill said it is reaching a point where most aspects of the hotel have now received investment. 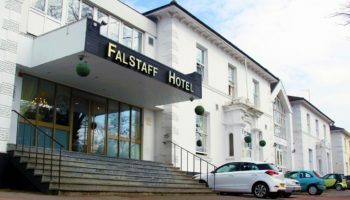 “Within the next 18 months we think we will have got the look and feel right and everything we do in the building and the property will be consistent and have the same message and underlying values and quality to it,” he said. 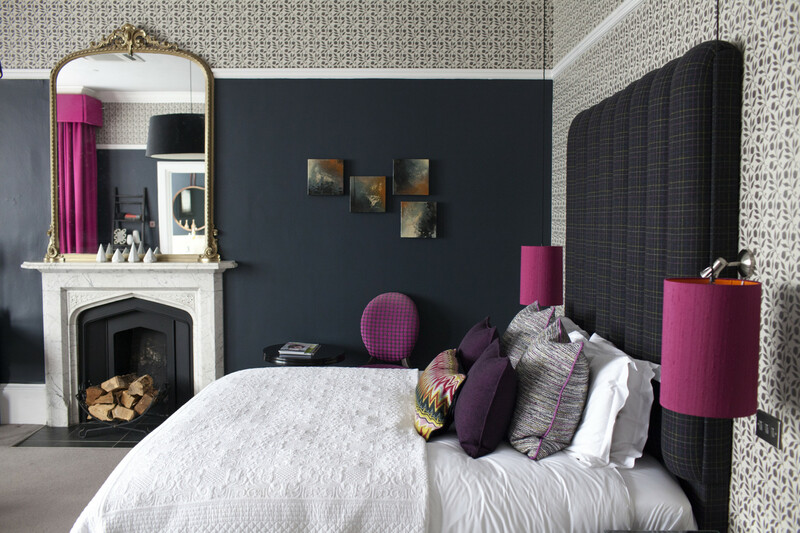 Longer term the hotel could add a further 10 to 20 new bedrooms to increase capacity, as revealed by Boutique Hotelier HERE last week.